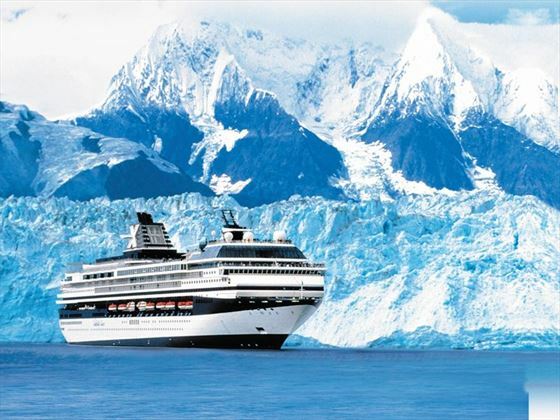 A fabulous Alaskan adventure, beginning with a night in the vibrant city of Vancouver and then a seven night cruise on board the Celebrity Eclipse. 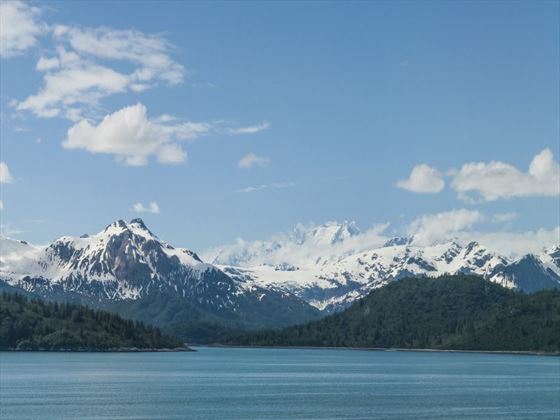 Your cruise will take you through the renowned Inside Passage and up towards the Canadian province of Yukon and America's frontier state - Alaska. You will see the magnificent Hubbard Glacier - where massive icebergs are regularly calved into the ocean. And you will visit the "salmon capital of the world" Ketchikan, where you can take a seaplane excursion over the Misty Fjords. 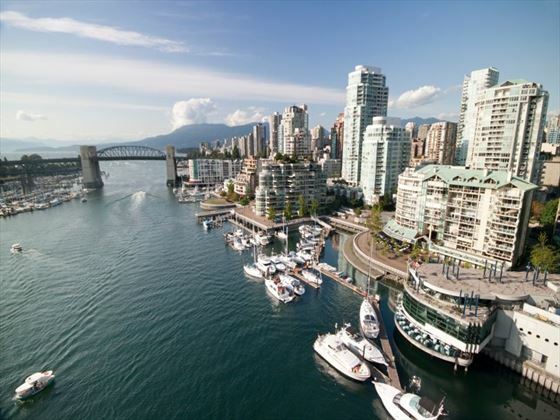 After cruising back to Vancouver you can choose to fly home, or perhaps extend your holiday with another stay in Vancouver or onto the beautiful city of Victoria on Vancouver Island. Just ask for a tailor-made quote. 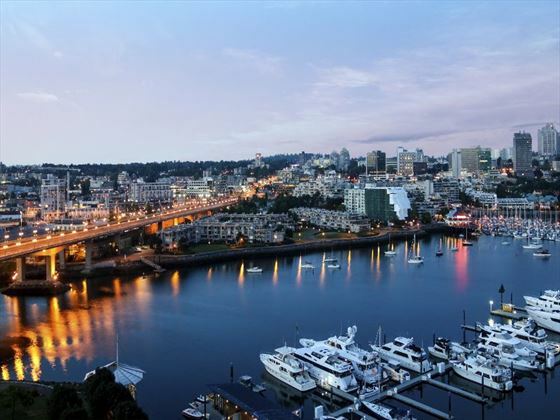 Arrive into Vancouver Airport and transfer independently to your hotel. After checking in, the rest of the day can be spent at leisure visiting some of Vancouver’s most popular attractions. 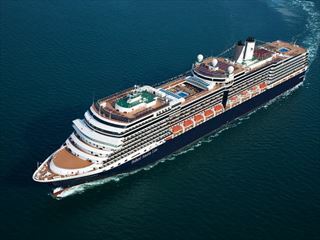 Check out of your hotel and make your way independently to the cruise port to board your Celebrity cruise ship. The ship will set sail late afternoon for your cruise to Alaska. Journey past epic scenery of islands, thunderous waterfalls, glaciated mountains and dense forests as you cruise the Inside Passage today. 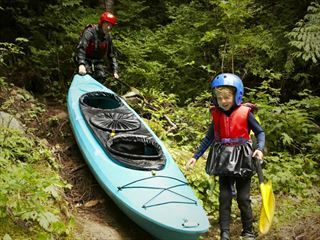 There are numerous activities to take part in today, from fishing and trekking through the spectacular landscape to zip-riding – an exhilarating alternative! 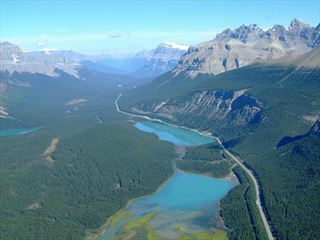 Located on Chichagof Island, this area is named after the neighbouring Icy Strait. Today sees you cruise through the Hubbard Glacier, situated in eastern Alaska and part of Yukon Canada. The views here are sensational – the glacier regularly calves icebergs which can reach the size of a ten-storey building! 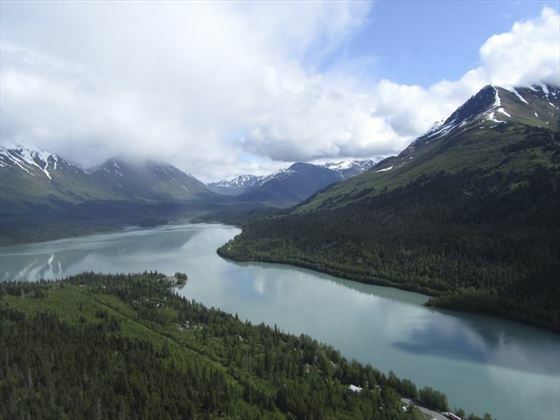 Juneau is a picturesque and active destination, as well as being the site of Alaska’s first major gold strike. Wildlife and whale-watching is a must here, so why not take a cruise where you can keep a lookout for a range of magnificent species? 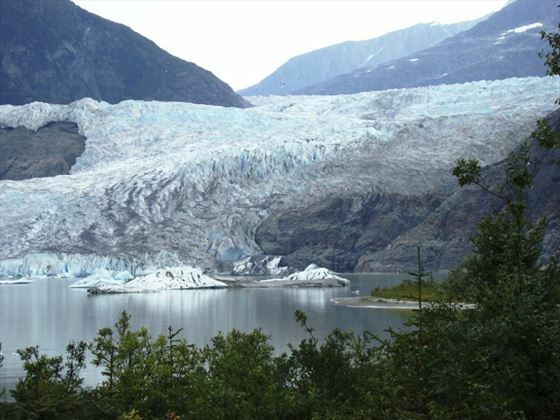 If seeing the imposing Mendenhall Glacier is on your wish list, there’s no better view than from a helicopter tour. Alternatively, you can take a step back in time and try your hand at gold panning. 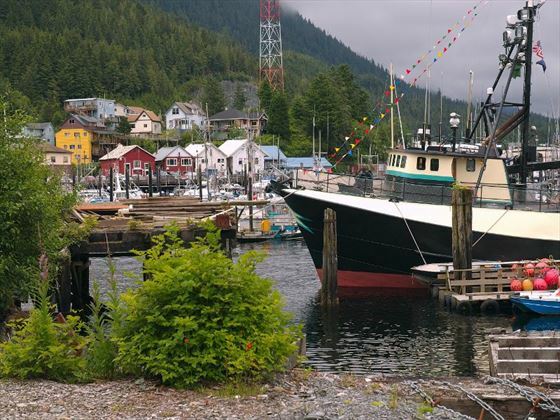 The ‘salmon capital of the world’, as Ketchikan is known, is your departure point for an optional seaplane excursion today as you head for the nearby Misty Fjords National monument, a staggering 2.2 million acres of pristine wilderness! It’s also the home of Alaska’s Tlingit Indians and the largest collection of totem poles in the world – watch the tradition live on as you observe carvers at work and experience the elaborate ceremonies. Cruise the Inside Passage as you head back to Vancouver. Arrive back in Vancouver this morning, disembark the ship and make your way independently to Vancouver airport for your flight home. 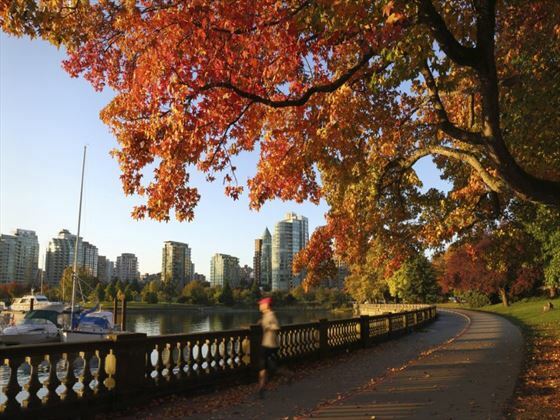 Alternatively, why not extend your stay in Vancouver or add on a few days in the charming city of Victoria for another taste of life in British Columbia. Prices correct as at 6pm on 19 Apr 2019. Please call for final price. Prices are per person based on 2 adults sharing a room. Other durations available - call for quote. Saturday departures . Different hotels of a similar standard may be used on certain departures. Supplements may apply on dates within certain dates during peak travel periods.